Above: Photo by Miguel Trefaut Rodrigues/USP Universidade de Sao Paulo. This species of lizard of the genus Bachia is one of the new species discovered during the expedition. 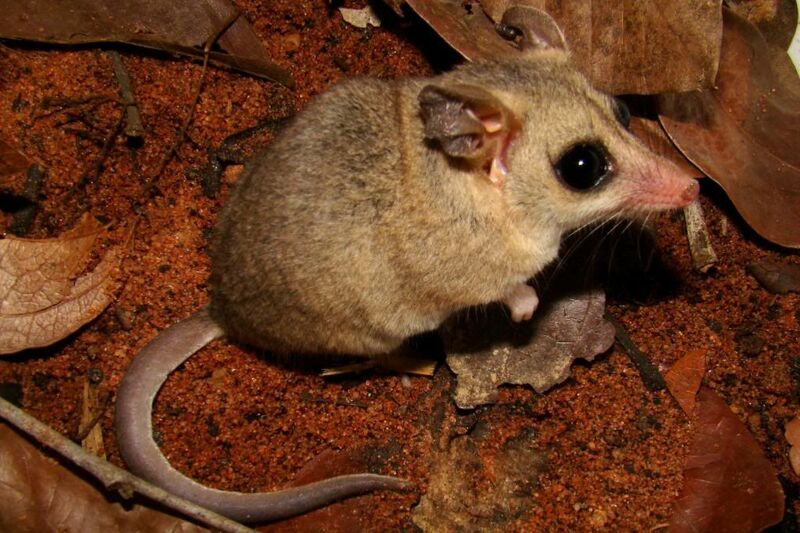 Although there are other species of the genus in the Cerrado (almost all discovered and described only recently), this new species has only been recorded in the Ecological Station. The absence of legs and the sharply pointed snout help in locomotion over the surface layer of sandy soil, predominating in all the Jalapao, formed by the natural erosion of the escarpments of the Serra Geral plateaus. Researchers discovered a legless lizard and a tiny woodpecker along with 12 other suspected new species in Brazil’s Cerrado, one of the world’s 34 biodiversity conservation hotspots. 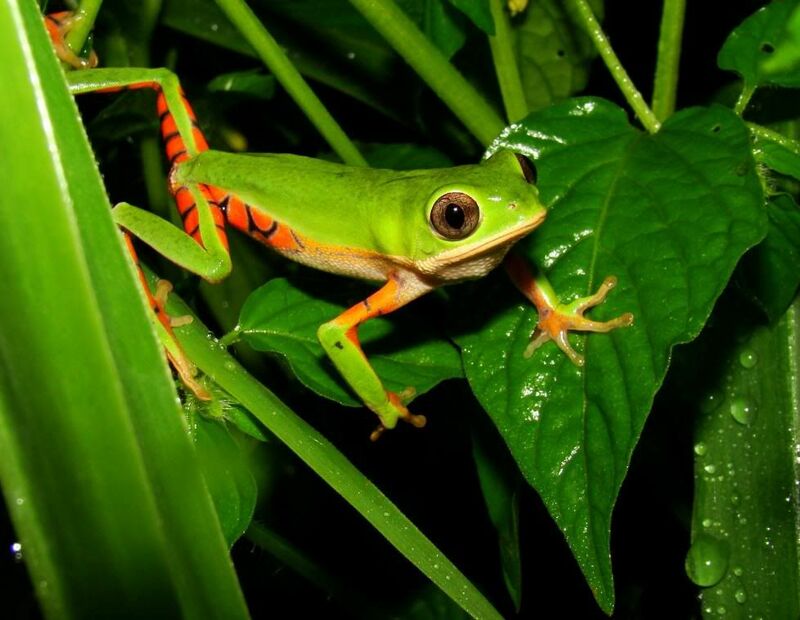 An expedition comprising scientists from Conservation International (CI) and Brazilian universities found 14 species believed new to science – eight fish, three reptiles, one amphibian, one mammal, and one bird – in and around the Serra Geral do Tocantins Ecological Station, a 716,000-hectare (1,769,274-acre) protected area that is the Cerrado’s second largest. Above: Photo by Paula H. Valdujo/USP Universidade de Sao Paulo/Pequi. 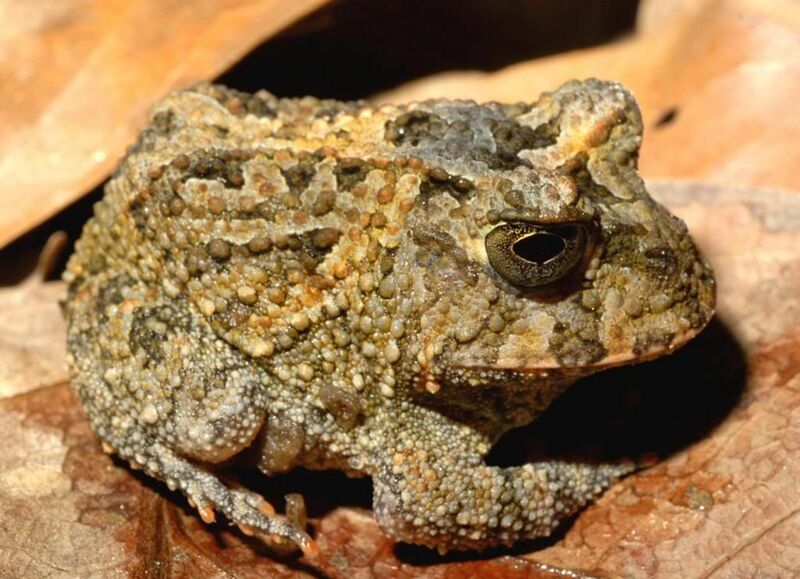 Other species such as this horned toad believed to be new to science of the genus Proceratophrys occupy very restricted areas. Protected areas like the EESGT are fundamental, because they shelter large populations of the species, reducing the threat of extinction from destruction of the habitats outside the reserves. 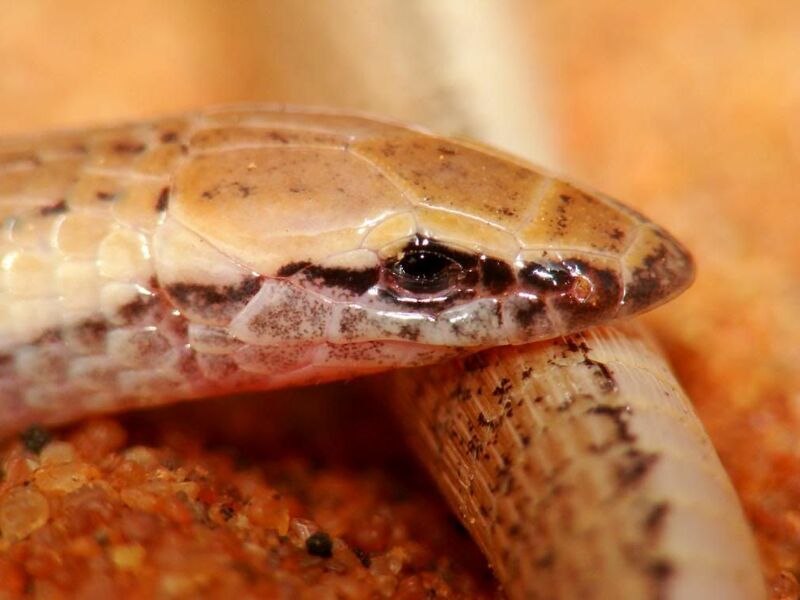 The lizard, of the Bachia genus, resembles a snake due to its lack of legs and pointed snout, which help it move across the predominantly sandy soil formed by the natural erosion of the escarpments of the Serra Geral. Other suspected new species include a dwarf woodpecker (genus Picumnus) and horned toad (genus Proceratophrys). The team also recorded several threatened species such as the hyacinth macaw, marsh deer, three-banded armadillo (tatu-bola), the Brazilian merganser, and the dwarf tinamou among more than 440 species of vertebrates documented during the 29-day field expedition. Comprising 21 percent of Brazil, the Cerrado is the most extensive woodland-savanna in South America. Large mammals such as the giant anteater, giant armadillo, jaguar and maned wolf struggle to survive in the fast-changing habitat also know as Brazil’s breadbasket. The expedition included 26 researchers from the University of São Paulo and its Museum of Zoology; the federal universities of São Carlos and Tocantins; and CI-Brazil. It was funded by the O Boticário Foundation for Conservation of Nature, with the support of the NGO Pequi–Pesquisa e Conservação do Cerrado (Research & Conservation of the Cerrado). Above: Photo by Agustin Camacho/USP de Sao Paulo. The skin of amphibians often has chemical defense substances that can contain important raw materials for new medicines. Research studies of species of the genus Phyllomedusa are investigating an active property potentially effective in combating chagas disease. Without knowing and adequately protecting biodiversity, many possibilities for curing important diseases could be lost forever. This species, Phyllomedusa azurea, is found in riparian areas close to water bodies and palm marshes (veredas) in the Cerrado. Final results of the study, including the formal description of new species, will be used to support the development of a management plan for the Ecological Station, which was created in 2001. “We need to know our protected areas better, especially the ecological stations whose principal objective is to generate scientific knowledge of Brazilian biodiversity, so little studied and already so severely threatened,” Nogueira said.